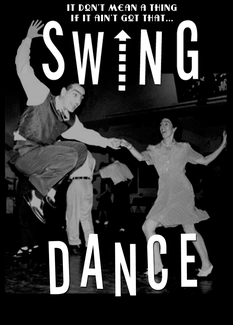 Join the NHHS Jazz Band and Vocal Jazz Ensembles this Sunday, May 22nd at the Royal Room. Listen to terrific music, enjoy fine food and beverage, and donate cash to support more great music in our community! Why: Your donations are used to purchase music, purchase and maintain instruments & equipment, pay for festival fees, and provide scholarships. ...starts at 6:40 pm, Tuesday, March 15th, in the Hale Commons with a delicious bake sale and performances by soloists, duets, and … math teacher, Mr. Howell and his Croatian singing group “Dave and the Dalmatians!” The bake sale and performances will close out our day of celebrating music at Hale. Performances will last until 7:40, or as long as it takes for everyone to have a chance to play. 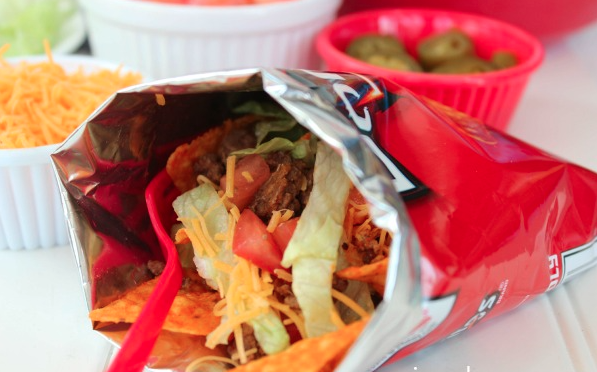 While the walking tacos are no longer on the menu, all donors who participated at the “walking taco” level will be welcomed at the bake sale table for baked treats or pizza. All others can donate and get some baked goods to eat while listening to friends perform. ON TUESDAY, MARCH 15TH, Nathan Hale High School (NHHS) music students will be performing in a 12-hour Music Marathon to help raise money for our music program. Orchestra, choirs, wind ensemble, vocal jazz and jazz band classes, as well as solos, small groups, and combos will all be making music and performing throughout the day.